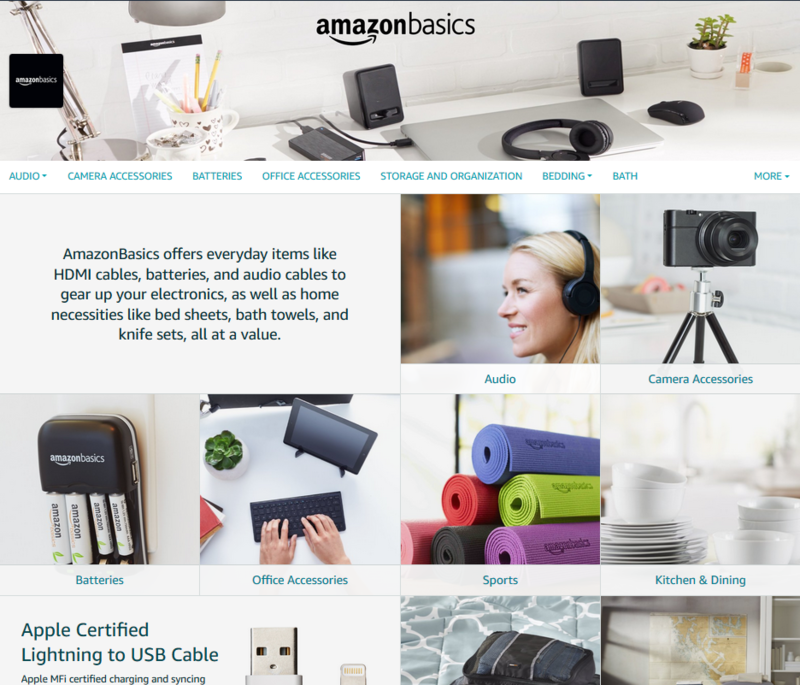 We’re excited to announce a new component in your brand strategy: Sponsored Brands (formerly Headline Search Ads) is now available to Amazon sellers who are enrolled in the Amazon Brand Registry. Amazon search is an important source of brand discovery and engagement. It does more than just help shoppers find and buy your individual products—you can use search to establish a visible and consistent presence to not only help drive sales but also grow awareness and stay top of mind. Sponsored Brands are high-impact, cost-per-click ads that appear at the top of search results on Amazon. Ads are targeted to shoppers based on their search terms, ensuring your brand connects with a relevant audience. High visibility: Put your brand in front of shoppers where they are likely to see it. The top of Amazon search results is a high-profile placement that’s also very integrated with the shopping experience. Search term-based targeting: Target relevant customers based on search terms, matching your products with shopper intent in order to maximize brand performance. Customizable creative: Feature up to 3 products within your ad to drive awareness across your brand portfolio. Control your brand message by choosing the headline as well as imagery for your ad. Once shoppers click on your ad, they’re taken to a custom landing page to view a curated collection of your products that can span multiple categories. Create a landing page: Shoppers who click on your ad will go to a landing page you create. We highly recommend creating a Store, a custom brand destination that allows you to provide customers with a highly curated shopping experience. Build the ad creative: First select 3 products to include in the ad. Then write your headline and select the main image (this could be your brand logo or a marquee product). You can edit the creative later if needed. Establish campaign parameters: Complete your ad campaign by setting up parameters—choose what you’re willing to bid for a click on your ad, keywords to target (so your ad can be matched to relevant shopper search terms), and your daily budget. Submit your campaign: Once you finish creating your campaign, it will undergo review, and you’ll be notified within 3 business days if it’s approved or needs any changes. Visit Seller Central to get started. And for more recommendations on getting the most out of your ad campaign, check out our blog post with expert Sponsored Brands optimization tips.